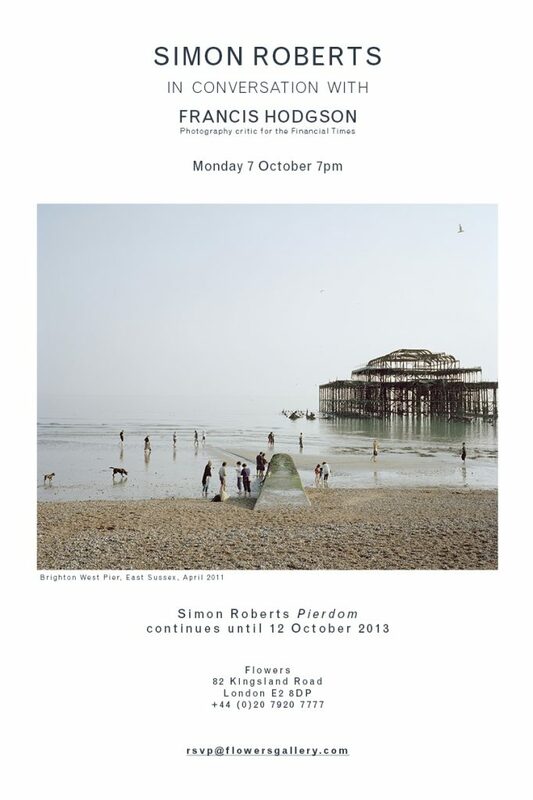 As part of the Pierdom exhibition at Flowers Gallery I will be doing an artist talk with Francis Hodgson. The event is free to attend, but numbers are limited. Please RSVP to rsvp@flowersgallery.com.